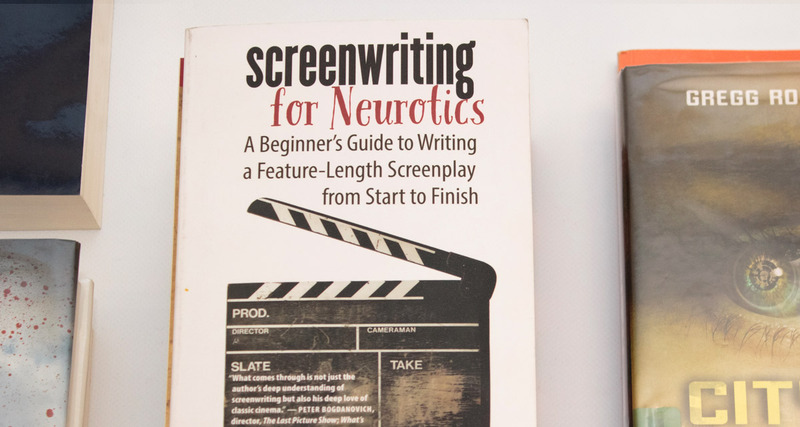 Scott Sublett’s screenwriting students are overjoyed that Screenwriting for Neurotics: A Beginner’s Guide to Writing a Feature-Length Screenplay from Start to Finish is now available from the University of Iowa Press. No more making do with their dog-eared, photocopied versions of this essential (and coveted) how-to guide. What makes for a good screenplay? What makes for a bad one? Sublett: A good screenplay is one that doesn’t bore the audience. And what holds people’s attention, of course, is a well-told story, preferably one that’s tight, clear, focused, flowing and satisfyingly structured. To accomplish those virtues requires discipline and planning. Usually, making it up as you go along doesn’t work. But once you’ve thoroughly thought through your story and can hold the whole mechanism of it in your head all at once, the actual writing of scenes is free and fun and remarkably fast. The slow part is figuring out the overall structure. What screenplay should every aspiring screenwriter study as a sterling example of the craft? 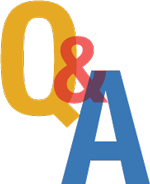 Sublett: In my book I cite the classics, movies that still sustain our attention after more than half a century because I want the book to be timeless, and University of Iowa Press agreed that would give the book a longer life. So I talk about Casablanca, The Lady Eve and various Hitchcocks, including Rear Window and North by Northwest. Which “trade secrets” does your guide reveal? Sublett: Einstein said that you do not really understand something unless you can explain it to your grandmother. Screenwriting has been subjected to a lot of mystification. Most books on the subject are gimmicky, mixed up and incomprehensible, and I wrote mine because I couldn’t find a clear, simple book to use in my classes. Any reasonably intelligent undergraduate can write an engaging screenplay, and a lot of them can write scripts that are thrillingly true and human. The secret is knowing how to tell a story in dramatic terms, and you have to show the students simply, clearly, step by step, how to do that. Screenwriting is not hard—if you make the right decisions in the right order. It’s fun and not scary at all—if you learn the techniques. The real secret is that creativity is a human birthright and making art is a normal thing. What was the hardest lesson you had to learn as an aspiring screenwriter? Sublett: I had to learn that to learn is to change. If you don’t change, you haven’t learned. So, the great obstacle to learning is being stuck, which usually means clinging to what you think you know—to all the assumptions and myths about art and literature and cinema that we pick up along the way. Ironically, the more sophisticated and cultivated people are, the more unhelpful assumptions about art they tend to hold. And now we have to ask: does the description “neurotic screenwriter” also apply to the author? Sublett: When I was an undergraduate at Northwestern, I had a professor who talked about “the yak yak yak of the inner voice.” I had no idea what he meant until years later, when I realized that self talk—usually self-doubt, perfectionism, judgment and, worst of all, the fear of being wrong—was getting in the way of my creativity. To improve as an artist you have to make mistakes, look at them and do better. But, like a lot of men, I felt, without realizing I felt that way, that admitting I made a mistake was somehow admitting I was a loser. So I couldn’t look at my mistakes. I was very invested in being The Guy Who Knows. The problem there is that being the guy who knows gets in the way of being the guy who learns. You have to look at your mistakes objectively and realize that without mistakes there is no learning. Sublett: I think for most faculty members being a Spartan means loving the students. We have the most downright darling, sweet, sincere, respectful students. They want to learn and they don’t think they already know it all. They’re not spoiled or entitled. And because they’re willing to learn, SJSU student screenwriters have been wildly successful. SJSU screenwriters win more student contest prizes than students from any other school in the nation. For the past two years they’ve swept first, second and third in the CSU competition for feature screenwriting. And in the nation’s largest student screenwriting competition, the BEA, we’ve had the top feature-length screenplay in four of the last seven years. We mop the floor with schools that are much more famous—and we have our students to thank for it. Next story Book Talk with the Authors of How Real is Race?